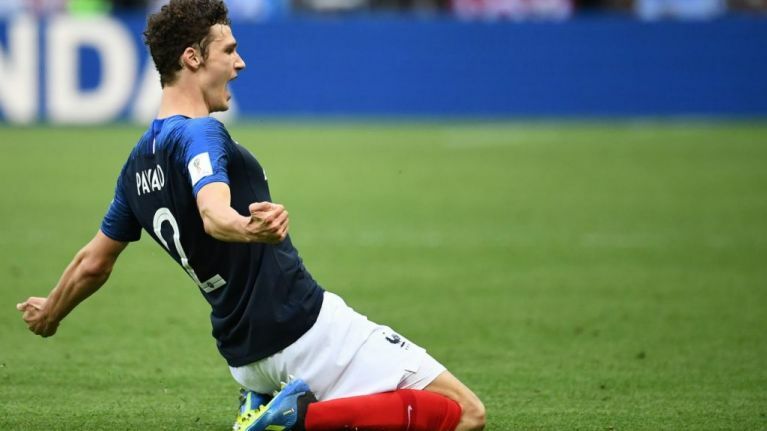 It's been one hell of a summer for Benjamin Pavard. The young defender was one of the more unknown players in the France squad, but didn't look out of his depth at all. He truly announced himself to the world when he scored one of the goals of the tournament against Argentina. Pavard kept his starting spot in the unfamiliar position of right-back ahead of Monaco's Djibril Sidibé after continually impressing despite playing as a central defender at club level. The 22-year-old began his career at Lille but has played at VfB Stuttgart since 2016. His performances helped get Stuttgart back into the Bundesliga, and they haven't gone unnoticed by Germany's elite. 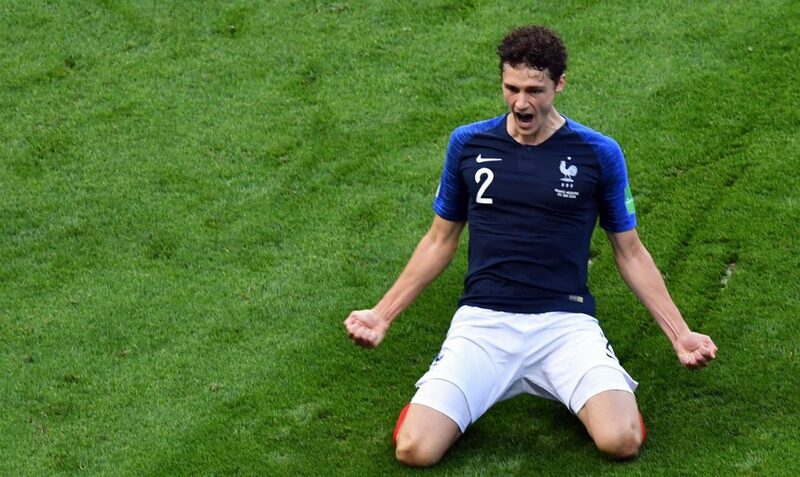 Bayern Munich are keen to bring the Frenchman tto the Allianz Arena, and according to SWR Sport, they plan to take advantage of the opt-out clause in Pavard's contract with Stuttgart that will allow them to sign the player in the summer of 2019. According to SWR, talks are currently ongoing between the two clubs. The transfer fee is thought to be around €35m, although his performances at the World Cup performances will almost definitely have increased his value hugely. 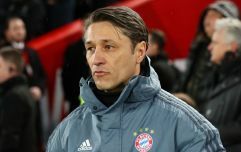 Should Pavard join Bayern, it could potentially signal the end for Jérôme Boateng, who has been linked with a move away from Bayern after seven years at the club. Alternatively it could mean that Joshua Kimmich will move into midfield, with Pavard taking his place at right-back.